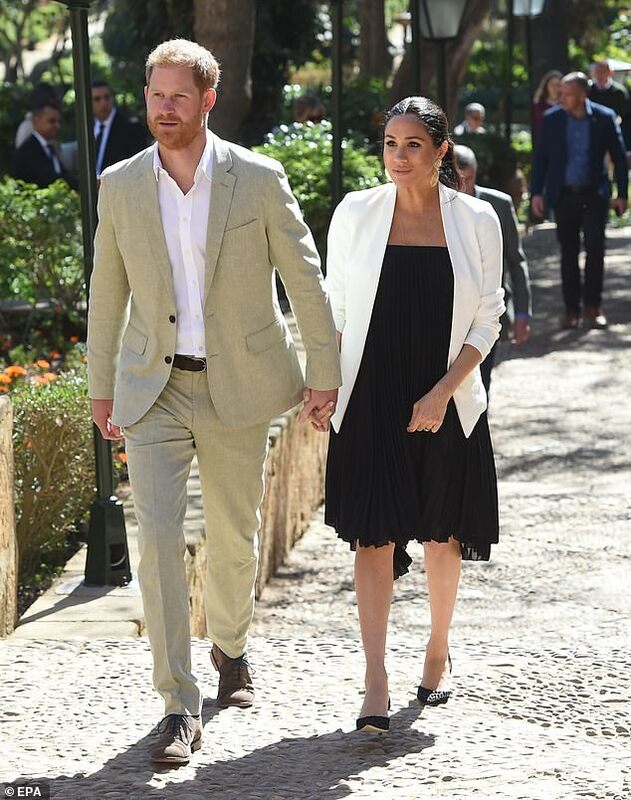 The Duke and Duchess of Sussex are heading back to London today as their action-packed Morocco tour comes to an end. 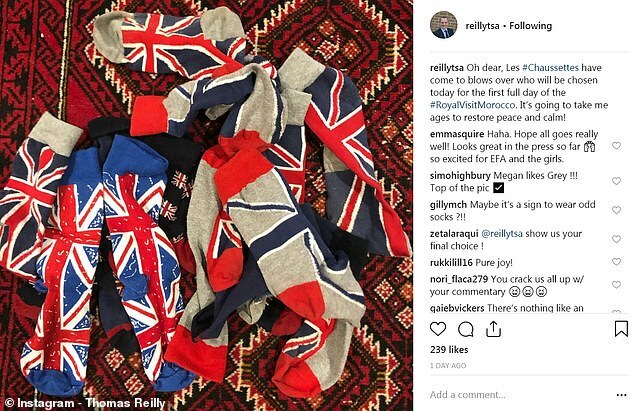 But amid the roster of high-profile engagements, it was the country’s British Ambassador who stole the show with his tongue-in-cheek musings on the visit via social media. 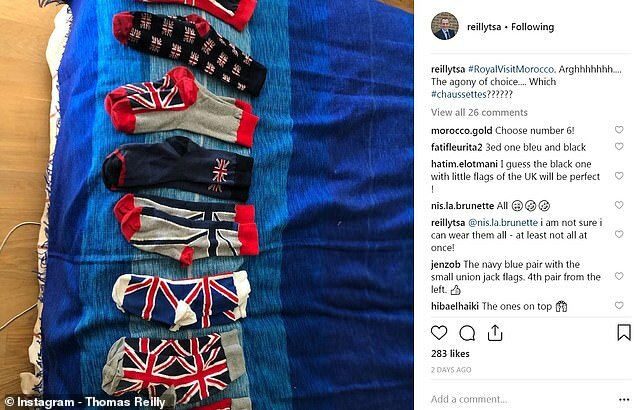 Thomas Reilly, who has around 1,700 followers on Instagram and is also active on Twitter, has been keeping fans up-to-date with his daily wardrobe dilemmas, including which pair of novelty Union Jack socks to wear. 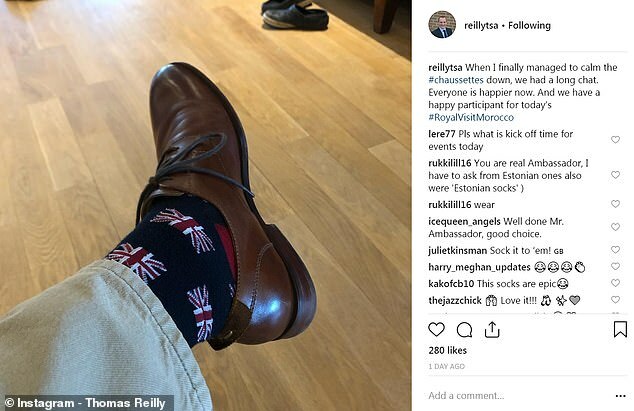 Mr. Reilly was the first to welcome Harry and Meghan to the north African country on Saturday evening as they stepped off the plane at Casablanca airport. He also joined the royal couple in Asni on Sunday where they visited a boarding house for young girls and an investiture ceremony for British philanthropist Michael McHugo. 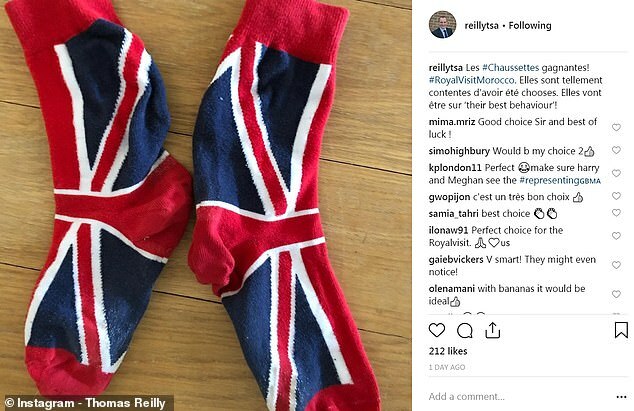 It wasn’t just his footwear that was causing consternation, however; the dignitary also struggled to pick a suit for last night’s reception. 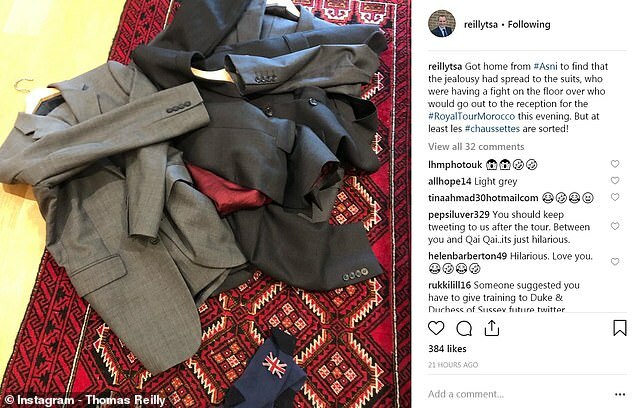 On Sunday evening, Mr. Reilly hosted Harry and Meghan at his official residence in the capital of Rabat, alongside 130 influential Moroccans. 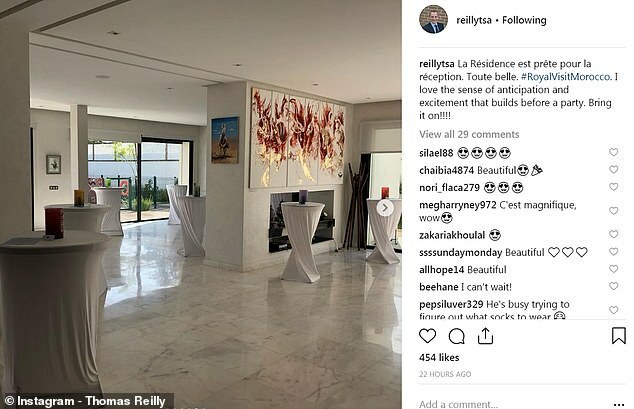 And the ambassador couldn’t resist sharing a snap of the party preparations inside his palatial home ahead of their arrival, writing: ‘La Résidence est prête pour la réception [the Residence is ready for the reception]. 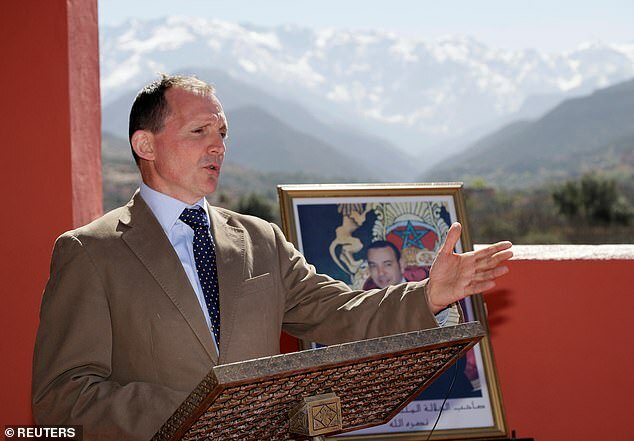 Speaking ahead of the royal couple’s arrival in Morocco, Mr. Reilly said: ‘It’s hugely exciting to have Their Royal Highnesses the Duke and Duchess of Sussex here for the next few days and I’m really excited to showcase the vital roles that girls’ education and youth employment are playing in shaping modern Morocco. ‘When we began planning for this visit, I had a very clear view in my mind of the story we wanted this visit to tell. 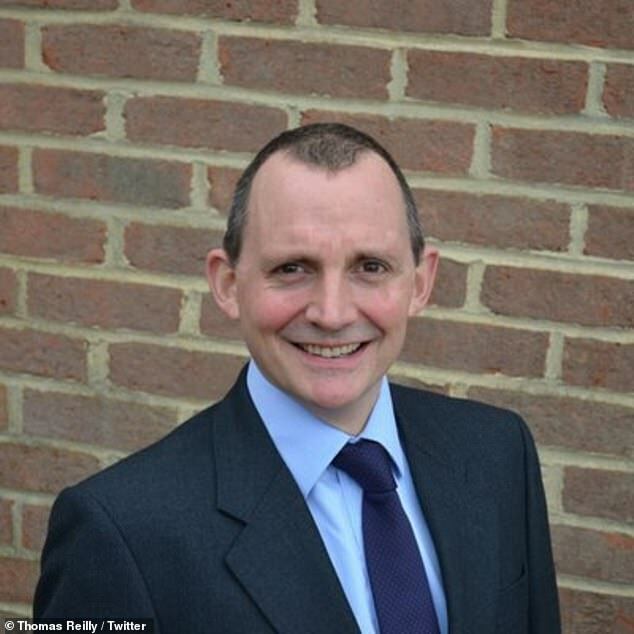 It’s the same story we’ve been telling consistently at this embassy for the last 20 months since my arrival here. 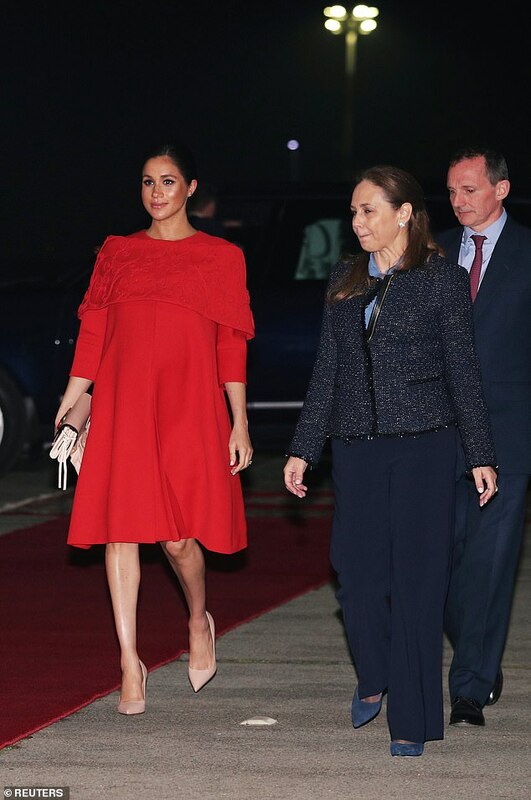 ‘This official visit by the Duke and Duchess of Sussex will highlight Morocco’s focus on women’s empowerment, girls’ education, inclusivity and the encouragement of social entrepreneurship.